100% smell protected boxer briefs coming in timeless style, elegant cut and soft wearing comfort, secured by high quality processing. Our odorfree boxer briefs are slim fit, have no tightness at the cuffs- which secures no visible marks under trousers- are extra durable colored and give you the very highest comfort through the innovative smell protection. The Polygiene treatment of the fabric eliminates 99,9% of bacteria, keeping you fresh and make you confident. 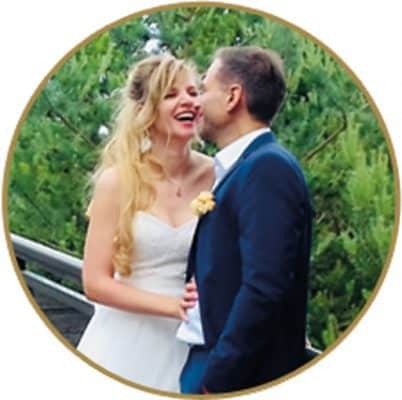 Making you feel comfortable and confident even after long office hours, celebrations and activities. 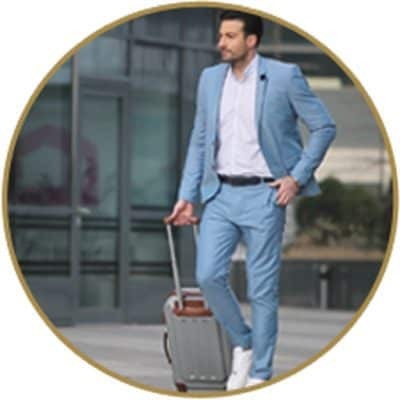 They are the perfect fit for all occasions: exercise, business, travel, celebrations, leisure. 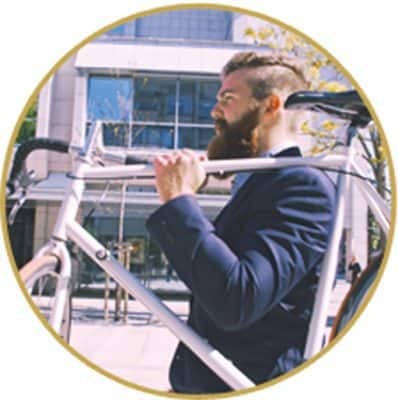 Active lifestyle: biking to work, even excercise and dinner afterwards – the undershirt remains fresh! Travel light. Antibacterial underwear can be worn for days, that means less luggage! Whether as groom, wedding guest or other events. Wear the undershirt all day, have dinner, dance the night away and remain comfortable and good looking. 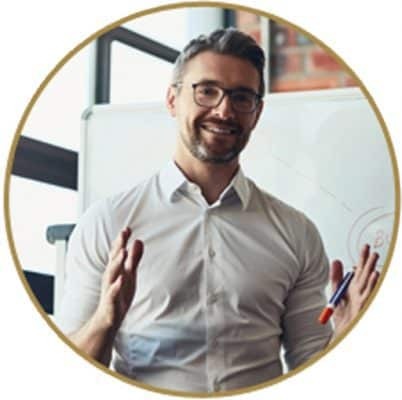 This technology is integrated into the fabric and is therefore durable. Polygiene was specially developed for textiles and has been tested for skin and environmental compatibility. It is a skin-friendly nanofree solution! 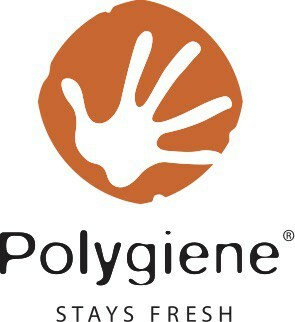 Stays Fresh Technology from Polygiene®) ensures reliable freshness all day long. 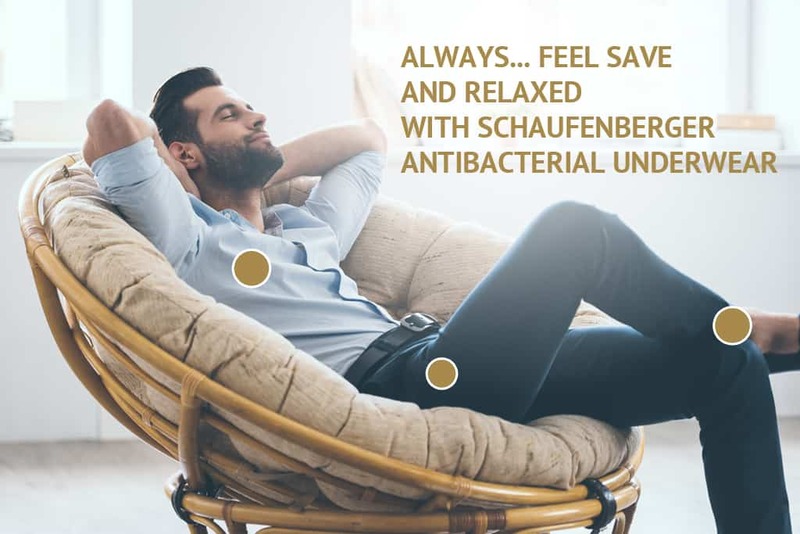 With Polygiene, Schaufenberger undershirts stay reliably fresh! So your undershirts can wear longer and wash less. Polygiene is based on recycled silver, is bluesign® certified and ensures lasting freshness – whether you are out and about, in town or out in nature. 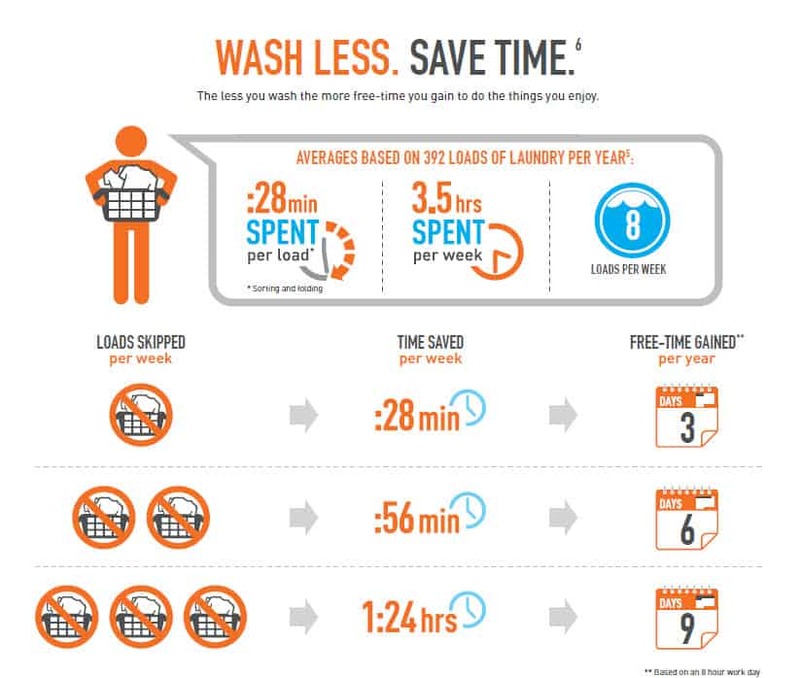 Climate-friendly: As the underwear never smells, you can wash less: this saved money, time and supports the environment- be eco friendly! The new generation of underwear! Underwear that never smells of sweat. The latest innovation in underwear is the antibacterial undershirt. 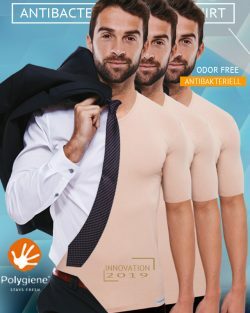 It is invisible under any shirt and now it is also absolutely odourfree. 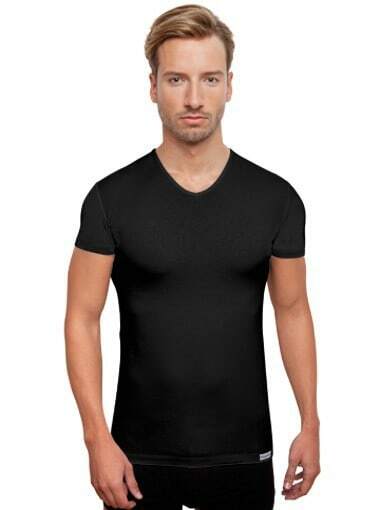 The shirt comes as a collection of shirts, t-shirts, boxer briefs and socks: you can feel alround smell protected, fresh, comfortable and confident. This innovative shirt prevents the smell of sweat by preventing the multiplication of smell producing bacteria, as it´s bacteria that causes the smell of sweat.